A brief description of the colorful and classic Agassizi's dwarf cichlid. Agassizi's dwarf cichlid (Apistogramma agassizii) is a dwarf cichlid found throughout much of the Amazon/Solimões basin from its upper section in the Río Ucayali, Peru and into Brazil with the Capim River, a tributary of the rio Guamá which flows into the rio Pará at the city of Belém in the Amazon delta region, representing its eastern limit. Body coloration and patterning can vary considerably with locality. This fish grows to an adult size of up to 3 inches long. Adult males are larger and more colorful than females and develop much more extended fins. 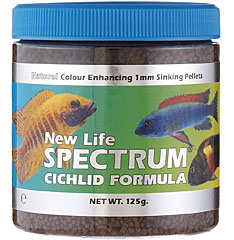 Agassizi's dwarf cichlids are captive bred and are available in many exciting color morphs. The Agassizi's dwarf cichlid prefers a temperature of 71°F to 84°F. They will do well with a pH of 6.5 to 8.0, and a hardness of of up to 1 to 12°H or higher. Agassizi's dwarf cichlid should be maintained in an aquarium of 20 gallons or larger, depending upon how many are to be kept. For larger groups, increase tank size accordingly. Keep in mind that floor space is more important than height. A dark colored soft, sandy substrate (CS6631) is a good choice for bringing out the best color. Be sure to provide plenty of caves (UA174) and other hiding places. Driftwood (ZM2000), leaf litter, and live or artificial plants may also be incorporated. Agassizi's dwarf cichlid is generally a peaceful dwarf cichlid. Males may be territorial with conspecifics, so try not to keep too many together unless the tank is large. Good tank mates include many tetras, rasboras, livebearers, small species of rainbows, corydoras and other small peaceful catfish, and smaller loricariid catfish. In the wild, Agassizi's dwarf cichlid is a carnivore feeding primarily on small aquatic crustaceans, worms, insect larvae and other invertebrates. In the aquarium it will readily accept many prepared foods. 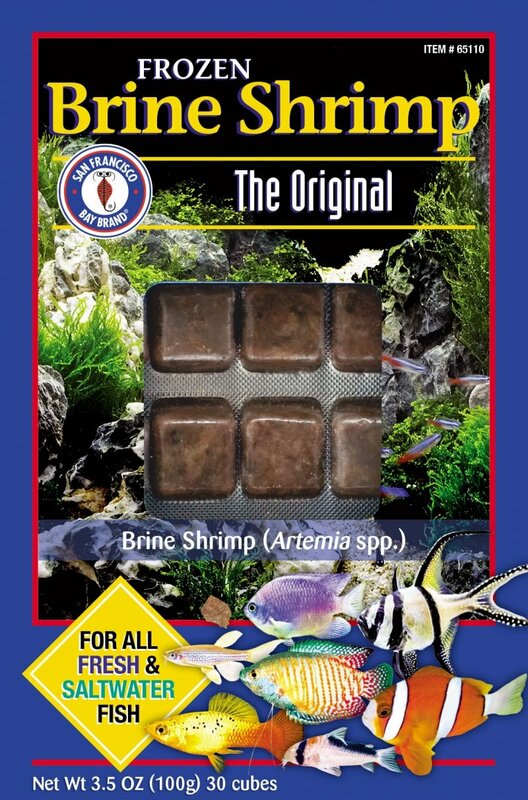 Good choices include high quality cichlid pellets (NL1004) and frozen bloodworms (SF4792) or brine shrimp (SF6777). For maximum color, growth, and health these fish will look their best when given probiotics (AL169) in addition to a balanced diet.